Thank you to everyone who attended the Open House last evening at the White City Community Hall! 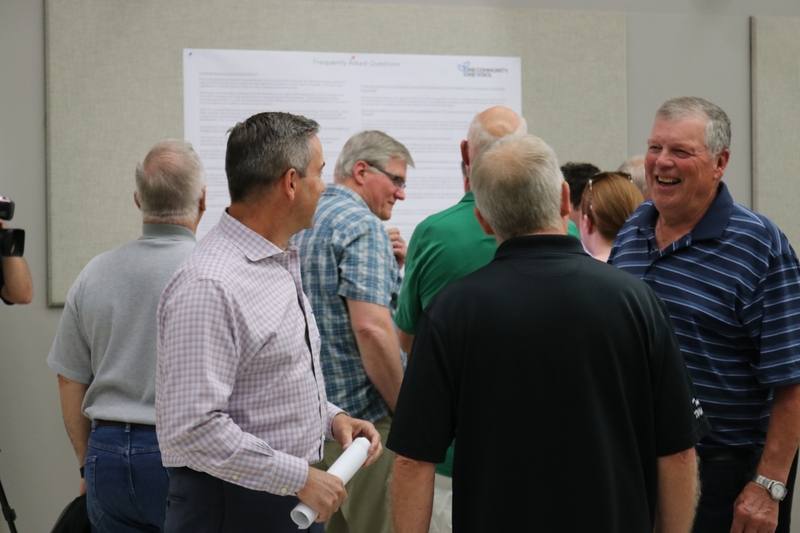 About 200 people dropped by during the evening to learn more about the proposal to unite our community, ask questions, offer comments and gather information. It was terrific to meet so many people from our broader community and hear your feedback. Generally, there is a lot of support for this initiative with many people commenting “it’s about time”. If you weren’t able to join us last night, there will be more public consultation opportunities in coming months. Watch for notices on these events on this page or on the Town of White City’s Facebook page and website. In the meantime, to learn more about our proposal, read the Fiscal Growth Study or the other supporting documentation contained our website.